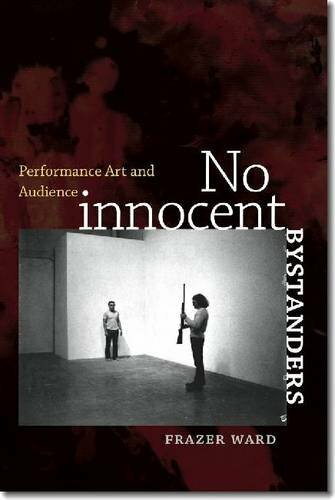 Ward has pulled off the impressive feat of navigating thecomplex theoretical positions of performance art and itshistories, in a way that is both engaging and instructive, whilewidening established debates. Oxford Art Journal"
"Ward has pulled off the impressive feat of navigating the complex theoretical positions of performance art and its histories, in a way that is both engaging and instructive, while widening established debates." -- "Oxford Art Journal"
FRAZER WARD is an associate professor of art history at Smith College. His work appears widely in books, catalogs, and journals.